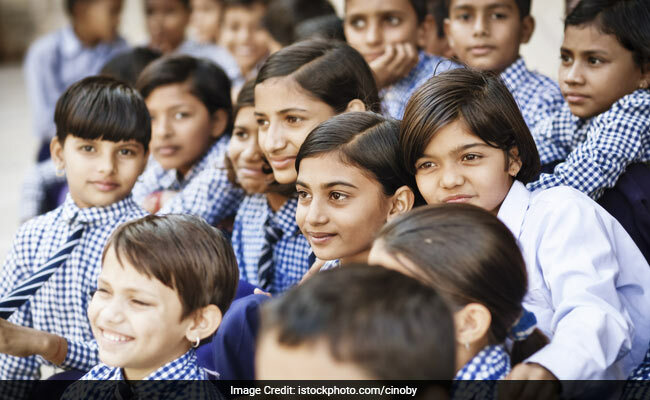 Thiruvananthapuram: Kerala State Commission for Protection of Child Rights has directed the state government to ban summer vacation classes in schools in view of intense heat and scarcity of drinking water. The panel directed the state General Education Secretary to issue orders restricting the vacation classes in all schools including government higher secondary and vocational higher secondary ones and those coming under CBSE and ICSE boards. The direction was given in view of complaints and media reports that several schools are conducting vacation classes despite intense heat and lack of enough drinking water, a official release said here today. It asked the General Education Department to issue strict guidelines to schools to conduct camps and workshops during the summer vacation, it said. Pointing out the significance of summer vacation, the Commission said allowing children to spend the time with their family and friends would help them to nurture their innate skills and improve social life. The panel also asked the General Education secretary to submit an action taken report on the directive within the next ten days, the release added.